Situated within the region known as the Hill Country in the great state of Texas, their lays a small town growing in popularity to travelers from around the world. Home to just over 10,000 residents, Fredericksburg is a small city with a long history. 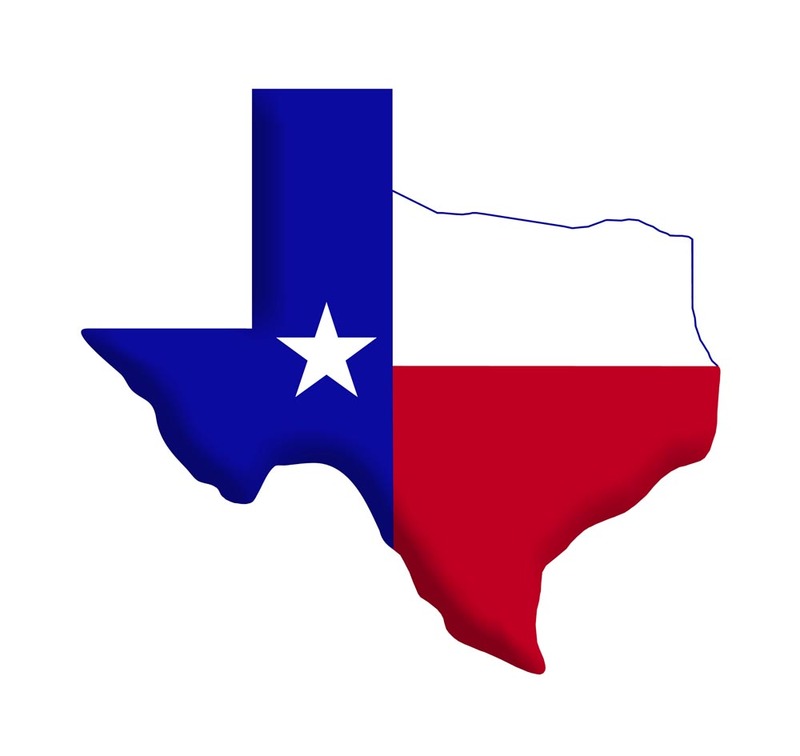 First founded in the year 1846, Fredericksburg is known as the home for Texas German, a dialect spoken by the first residents of “Fritztown” so long ago. Settled by German immigrants, the city today is still known for its unique German characteristics. Just an hour outside of Austin in the heart of the Texas wine country, Fredericksburg welcomes visitors to explore its history, its culture, its food and wine and the unique experiences special to this quant Texas City. From its German restaurants to its historic almost century old bakery as well as over 20 wineries, over 150 shops and historic “magic mile” it is easy to see what has put this little Texas town on the map. Discover the unexpected treasures of Fredericksburg on a journey to Texas with Island Trader Vacations. From the Sauer-Beckmann Living History Farm to Wildseed Farms , one of the nation’s largest working wildflower farms, attractions in Fredericksburg are unique to the area and offer visitors a variety of opportunities to explore the history, culture and features of the area. From hiking to volkssporting, swimming, rock climbing, hunting, wildlife views and peach eating, there is plenty to do here. During certain times of the year, annual events really heat up the area. Thanks to its large wine region, many of the most popular festivals include those relating to the local vitaculture. From the Wine and Star Party to the Annual Port and Stilton Tasting, the Oktoberfest, Annual Grape Stomp in addition to the tastings, dinners and tours, find out for yourself what makes this Texas wine region a must see. A wonderful way to experience the finest aspects of Texas without the crowds of its major cities, Fredericksburg and other small towns found throughout this amazing state offer visitors a unique and quieter side of the Lone Star State. Island Trader Vacations reviews these and other tips, news and advice to help you travel.